Remembering 101 is for people who have recently discovered that they are Earth Angels, and they would like to know what their realm of origin is. The class will go through the main types of Earth Angels, and will discuss what their appearance, what kind of personalities they have, what their missions are, and what career and relationships suit them best. It can be difficult for Earth Angels to be on Earth, most feel like they don't belong, or that they want to go home. These classes are designed to be a reminder of what they knew before coming to Earth. These classes are based on the novel The Earth Angel Training Academy by Michelle Gordon, and are for entertainment purposes only. These classes are based on fictional stories and characters, and do not in any way certify or qualify you to teach the material to others, or heal others. The material is for personal use only, and any exercises completed are undertaken at the trainee's own risk. The author of these classes takes no responsibility for the outcome. 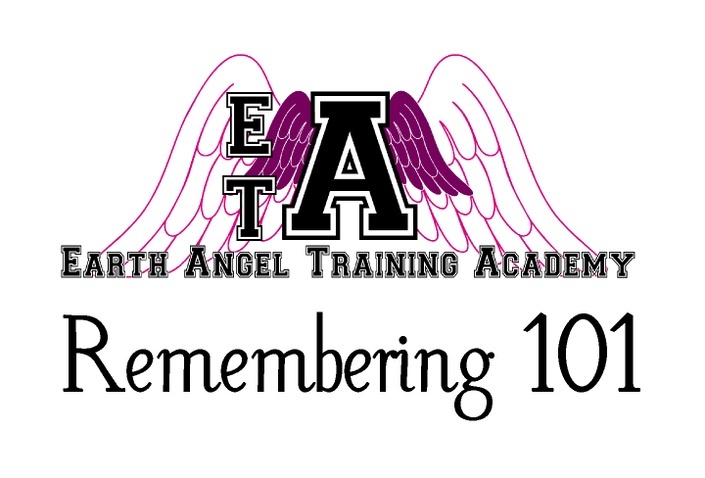 Velvet has been running the Earth Angel Training Academy for 50 Earthly years. She is an Old Soul, who has had 3333 human lives. Her mission is to Awaken Earth Angels to their true purpose on Earth. What are the benefits of knowing what kind of Earth Angel I am? Time doesn't exist here on the Other Side, so you may take these classes at any time, whenever is good for you! You may find that you choose to take the classes at the exact right moment for you. What else does being a student at the Academy include? Enrolling in this class or any other class at the Academy means you will have access to a private Facebook Group for students, and to live hangouts with Michelle, once a month, and also you will receive discounts off other classes as they become available. You will be part of a community of Earth Angel trainees, all united in their purpose of making a difference on this planet. There isn't a price for my country, can I still join? Of course! Just email Michelle at theamethystangel@hotmail.co.uk and let her know what country you're in so she can add the price in the right currency! Michelle offers discounts on the available classes to her mailing list, which you can sign up for here - michellegordon.co.uk. And once you have signed up for one class, you will receive discount codes for future classes.